Do I Have to Eat All 500 Calories While on HCG Diet? 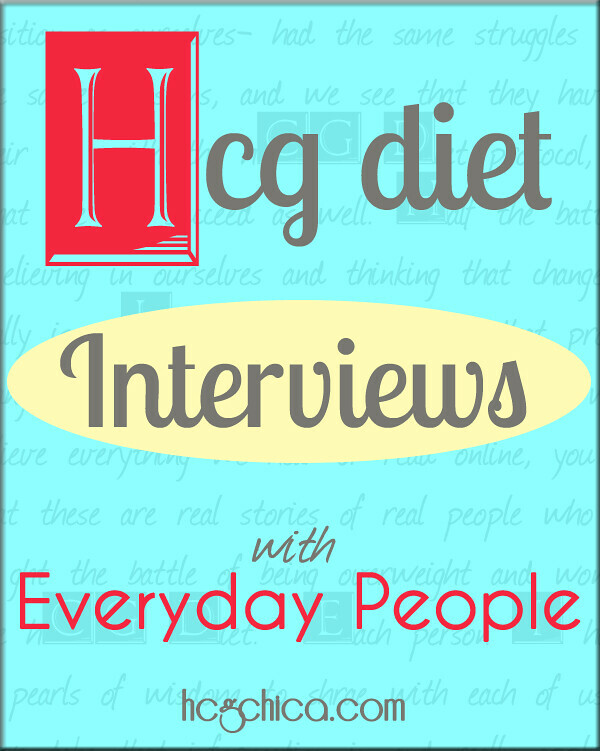 Q: Do I Need to Eat ALL 500 Calories on the HCG Diet? I hear a LOT of people say this: “you HAVE to eat all 500 calories! !” Often typed with extra fervor by added exclamation points or things in bold or italicized. In doing this, people really just want to be helpful. Do You Need to Eat the Full 500 Calories? The truth is (and now it’s my turn to use bold and italics) you actually don’t have to eat all 500 calories. What I get from this is that Dr. Simeons, while administering the hCG protocol that he developed discovered that his patients truly weren’t even hungry for all 500 calories at times which is no doubt wny he included this passage in his manuscript, and he felt perfectly comfortable allowing his patients to do this. As a medical doctor, and from what I’ve read about the work that he did throughout his life that indicates the kind of caring, upstanding man that he was, I find the fact that he said this to be something that I can trust. He would not have simply made allowances for something that could prove to be dangerous or cause health complications later. In a nutshell, if you have found the right dose of human chorionic gonadotropin for you, where you are seriously not hungry most of the day, you will find that if you let hunger be your guide to eating while on the protocol, some days you simply may not feel the need for all 500 calories. Many days on the protocol, I found myself being so un-hungry (just pretend that’s a word) that I ate only maybe 300-350 calories. Other days, I did feel the need for all 500 calories, and in some cases, actually needed closer to 600 calories to feel satisfied, so on those days, I would eat 600 calories. I did always eat my two proteins for the day, but on the days I wasn’t hungry at all, I didn’t really eat much else aside from that- maybe a few grape tomatoes or half a cucumber with salt. The important thing to be aware of if you are eating less than 500 calories on hCG is the reason behind it. I think you know what I mean. I don’t put it past us ladies to use a blogpost like this and then kind of twist it up in our minds a bit and then purposefully try to eat 300 calories hoping to lose even more weight, even though in actuality we’re hungry for more than that and starting to feel crappy. Don’t use it as an excuse. And you know it’s true- many of us come from a background of at least 1 type of eating disorder, and it can be easy to trick ourselves and lead ourselves to believe our reasoning is logical, when in actuality it’s not and we’re really just trying to get skinnier even faster. Let’s keep it healthy and think long term here. You want to work with your body not against it. So just be mindful that’s all. If you’re truly not hungry and you find yourself eating very little, in my experience, that is okay- this will most likely NOT be all the time- but more just a sometimes thing. If you need 500-600 calories a day to feel satisfied hunger-wise, then that is normal as well. If you are hungry for a lot more than 500 calories, that’s a problem and your dose of the hormone is most likely off. You can read my post on what you should typically feel like while on hCG as regards to hunger and how to find the right dose for you here. What Should I Skip Then? So if you really aren’t hungry for much some days on the diet plan, the one thing I’d suggest you NOT skip is your 2 proteins. Please just always eat your 2 protein servings– in real and true meat form if at all possible. From there the fruit, melba/grissini and veggies can be negotiable on days like that. If I were to knock things off in a certain order I’d probably go with: ditch melba/grissini first, ditch fruit, ditch veggies last. That’s just how I’d play it. Not only does 500 calories sound dangerously low to the outsider who hasn’t fully researched or tried the weight loss protocol, 300 calories sounds pretty crazy even to those of us seasoned hCGers. But after being through this enough times, and having my hydrostatic body fat testing done before and after my rounds of HCG Injections in order to know my ratio of muscle and fat loss on this protocol, I am personally perfectly comfortable only eating 300-350 calories some days on the diet, as long as I’m truly not hungry. Additionally, as I stated earlier, Dr. Simeons felt comfortable and safe recommending as a medical doctor, that patients were OK to do this without ill effect. He developed this protocol originally and treated countless patients with it, so the inclusion of his passage regarding omitting foods if a patient wasn’t hungry for them was not accidental. That being said, I do find myself needing the full 500 calories for the majority of the days on the protocol. It’s probably like a twice a week type thing as far as how often it occurs with me. Well, I hope that helps y’all. 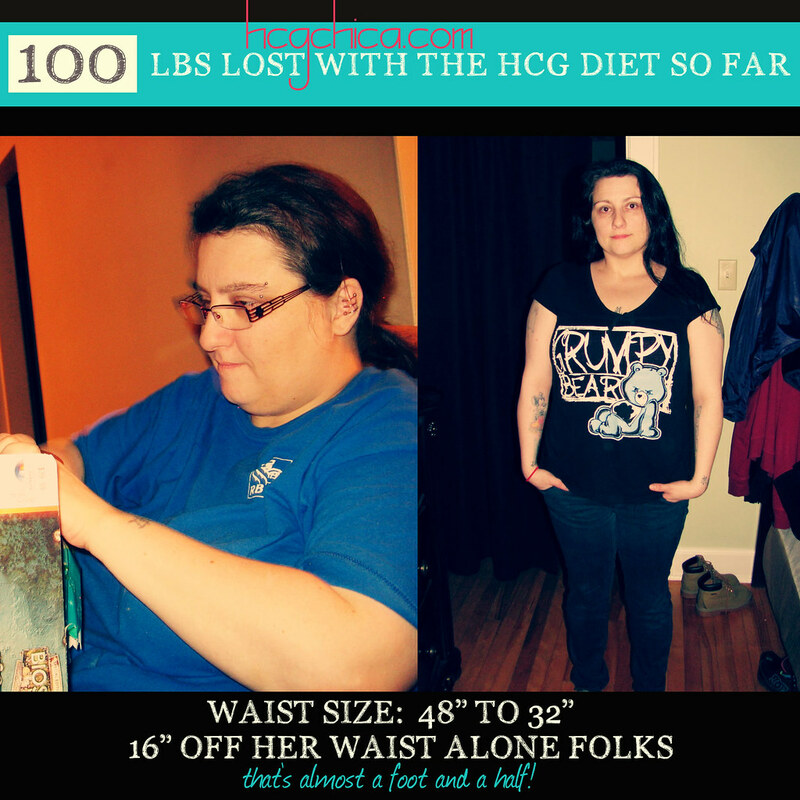 Hi, so this is my second round of HCG, the first one was done in 2014 and I had amazing results. I never ran into this issue of wanting less than 500 calories. However, today I had a family emergency and didn’t have access to food (well only fast food), I didn’t get home until now (12:48am) and am so exhausted and have an early day, so I want to go straight to bed. I only had one meal, an apple, coffee, and water today. I can’t eat this late or my stomach will hurt. Is this going to impede my weight loss? 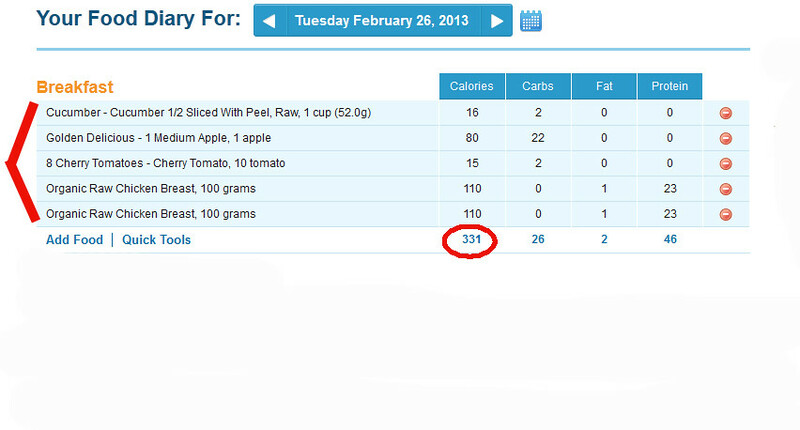 I’m having a hard time reaching the 500 calories without an extra protein serving. I’ve been doing 3 servings of proteins and 2 of veggies, 1 fruit. Usual Proteins are, jay Robb shake around noon, and 2 regular protein and veggie portions s for lunch (3:30 or 4pm) and dinner (7:30 pm) I’m losing slower than I’d like. Just had a 4 day stall. I dont eat the breadsticks… dont crave carbs or sugar. Has anyone tried 3 servings of proteins before? Results? As written in this post, there could be no problem with skipping but eating 2 protein portions a day is IMPORTANT. What is the best protein if I’m a vegetarian? Sorry! Rayzel don’t have more info regarding the diet for vegetarians – the reason is because she just have no real info to go on or share at this time. The egg whites is good, and vegans use the various vegan protein powders that are out there now that are also low in carbs. That’s all she can really suggest. Things like beans and such are much too high in carbs to work well on this protocol, at least that’s how it seems. I’m a vegetarian and I’ve had excellent results using HCG . Thank you for sharing this Cinmayi! I’ve actually been trying to arrange some interviews with vegetarians to discuss what they ate for other vegetarians to get ideas- would you at all be open to doing an interview with me on the blog to discuss that for me to use on the blog? If so, could you email me about it – [email protected] and we could discuss the details! Hello I have ordered my HCG from NuImage. I am excited to start this new program for weight loss. I was wondering about the veggies, I really love fresh veggie juice 2 or 3 xs a week that I usually make from Apple Juice and Water with Fresh Carrots, Celery, Beets, and Parsley. Of course, the Apple Juice is out but could I still do a juice with only water and the fresh veggies above? From my keto friends, they say veggie juice is high carb and a no-no. Thanks much for your time. Unless you are juicing only greens, the carb and insulin spike you’ll get from the juicing since you’re taking in the juice without the vegetable fiber is too much for HCG purposes. Off HCG is fine, but on HCG your body will be really sensitive to sugar and insulin spikes and could really hamper or prevent weight loss. So you could certainly make some green smoothies- Rayzel have done this successfully- blendering up spinach with water and stevia is actually quite good! And as always moderation is key. Hi everyone! I am in the same boat! I am taking my full lunch hour to eat my 1st protein (I eat low fat cottage cheese and a fruit) everyday. Im just NOT hungry. I’m on my 1st round, day 6! Lost close to 10lbs so far. I wish I could drink my protein and veggies. I did start drinking my veggies since I’m not a big fan. But they dont have high calorie content. Is there any protein drink that is hcg approved? Some do use very low carb protein shake powders on P2. Rayzel still think that actual meat protein is the best choice for absorption and utilization of protein, but that is another possible option. Hey Michelle! Many protein powders are fine to use on P2 because most of them these days have no carbs or almost no carbs and are sweetened with a sugar free sweetener- so you can use anything like that! I’m so glad you’re so not hungry! It’s great when you can feel like that on hCG. Not everyone achieves quite that level of un-hunger- we all seem pretty individual with our health to begin with which seems to effect this (things like leptin resistance and such) but glad you are able to feel this way! Makes the diet much more doable. Im in the same boat. If Im busy, itll be 5pm before I realize I havent eaten anything. And even then, I feel no hunger. Ill eat dinner, but with no enthusiasm lol. Im on R1 Day 12 with 12.2lbs gone. Ive stalled these past couple of days and am having to really crack down on the water intake. Good luck with the weightloss! Stay strong and keeo it up! Hi Monica! I am on R1 day 16 with a total loss of 12 lbs and 8 inches. Thankfully my appetite has come back somewhat. I did find an approved protein shake by Jay Robb which is a way to effortlessly get protien. I don’t eat many veggies so I rarely reach the 500. Today I had a slight gain, prob from cheating when feeding my 15 month old ???? I will upping my water intake also. Thanks and good luck to you also ! I have been using My Fitness Pal to track all of my food while on HCG. I am also weighing all of my food. On days when I eat lower calorie vegetables, such as lettuce and cucumbers, or lower calorie proteins, such as fish and chicken, my daily calories do not add up to 500. I am not doing melba or grissini. What would you suggest I do to get to 500? Should I slightly increase the amount of protein I am eating on those day? Add in another vegetable? Please help! 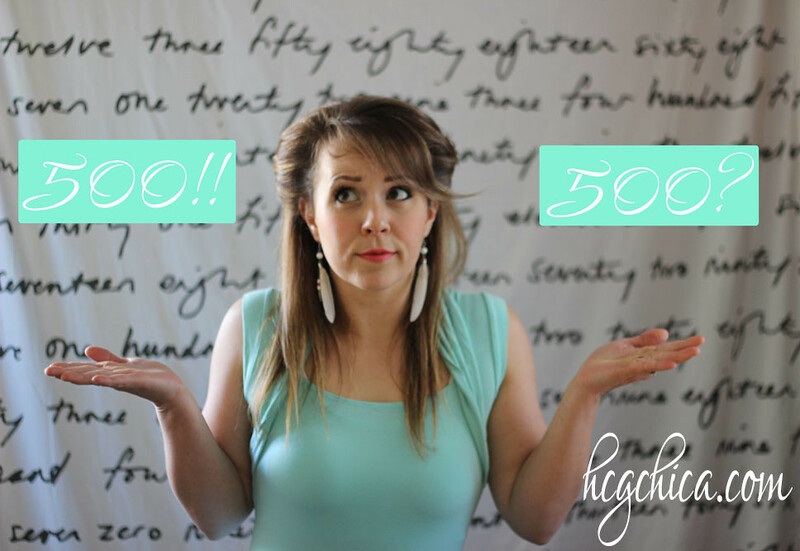 As stated in this blog post, it’s okay not to reach the 500 calorie if you’re not really hungry. If your hungry then you can eat additional vegetables. I have a question about my calories hopefully someone can answer. I am eating the required amount of food for hcg, however when i enter it all on my fitness pal app it is not adding up to 500 calories, it’s more like 287. So do I add an ounce of protein to at least get to 500? I have been on phase 2 for 6 days now and have lost 10.9 lbs!!! 59 to go…everyday I wake up and weigh I can’t believe what I see! My only issue is about day 3, I am not hungry AT ALL! Better than starving I suppose, but I have to make myself eat some dinner. Like hGC chica I’ll eat the some off the protein, not all of the 100gm. Is this normal and/or ok?!?! omg I’m having that exact problem today was my 3rd day on vlcd I can make myself eat the veggies, fruit but today I skept the Melba toast and protein for dinner and it’s not that I want to lose more weight it’s just that I’m not hungry at all plus the protein makes me gagg like I feel disgusting when I eat it and I’m not a vegetarian or nothing similar I don’t know why. Also all I want is something sour like lemon with salt I wish we could eat pickles. I have only been on the HCG diet for 3 days and I lost 4 pounds. My biggest problem is that I have to drink coffee in the morning or I get withrawl symptoms (headaches, etc). I have to drink it with low fat milk. I did read that Dr. Simeons would allow vegans to eat low fat cottage cheese and was hoping that if I used only one tablespoon per cup I would be OK. I am using injections along with Lipo B shots. How much do you think this will effect my progress? I happen to be a person that is capable of skipping meals , but also want to exercise and have a goal weight of 103 lbs. By exercise, I mean run 6 to 10 miles. How will this effect me? Vegans don’t eat any animal products, so Dr Simeons wasn’t referring to Vegans. Vegetarians, perhaps. Day 1 first round and I’m starving!! I keep reading that my hcg dose might be off but my prescription calls for 12.5 mg 1 time per day. How would that be tweaked? Thanks so much for all of this info. I love your sweet demeanor and the way you clearly explain everything! I had a bad cheat day yesterday & I was wanting to know how to recover & if I’m not hungry in the mornings and don’t feel like eating do I still need to take my hug drops if I don’t eat the morning fruit? Oh & wts a good breakfast?? Rayzel didn’t eat breakfast throughout her rounds. She just drank lots of tea. Can i drink powder meal replacements on this diet? Rayzel thinks you can occasionally use a meal replacement possibly, as long as it doesn’t contain any sugar or carbs, but that in general, it’s important to eat real food on this diet- this is not only about losing the weight but teaching us how to eat on a regular basis long term from real food. We don’t want to miss out that lesson that it teaches us. Hi im new to this, im completely confused!! !, please help!!!! Im goin to start my loading phase this weekend, & so on Monday i will be strictly on the diet, but im not sure exactly wt to eat & exactly how mch to inject??? ?, also i ordered hcg protein drink, has anyone ever tried it???? Good afternoon everyone, so I’ve been on the hcg diet for a little over a month now and have lost quite a bit of weight but have noticed lately a fiew stalls. I would like to continue for at least another month before going to the next phase. Is there any advice/suggestions you can give me on why I’m having so many stalls, how long they usually last or what I can do. I appreciate all the feed back I can get. Have a wonderful day. on p2 I am very exact about the 100 grams of protein, but I never meaure my vegetables. I only use vinegars or steam for vegetable and I eat as much as I want of allowable vegetables per the protocol. So I am not counting calories on the 500 calories I am micro managing my portion of protein, and sticking to what is a very strict elimination diet. In the past 270 days I have kept my diet clean, organic grass fed not grain finished air dried pastured raised did the cheese come from a cow that ate grass and was pastured raised plus lots of time at the farmers market. Who knew there are so many questions about food? Not organic but no pesticide? I am enjoying buying directly from farmers at the farmers markets and splurging at the fancy gourmet store for my p2 proteins, where. $$$$ meat can be cut up into a ten 100 gram servings, I still do not recognize all the vegetables at the farmers market but they are all so beautiful. I promised myself not to cut my hair until I reach my goal weight. My hair is scary long and as a fat old lady many find it inappropriate. But I am excited. I can’t wait to see how’v long it can get as I get healthier and healthier. I get it trimmed 3 times a year..so my hairdresser sees me every time I lose 4 inches around. This is the slowest fastest way I have ever lost weight. Hiya @fatoldlady:disqus Thanks so much for sharing! Would love to hear more about your story as it continues to unfold. 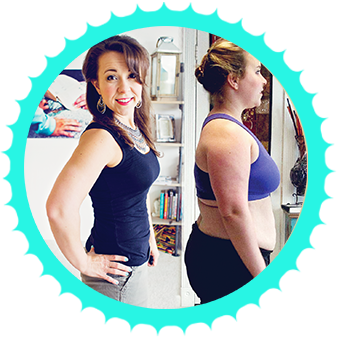 I love seeing the changes that people experience not just in weight but everything else as well as you mentioned here. We make omelettes in Quart size Ziploc freezer bags. Crack 2 eggs into the bag, add whatever you want to your omelette…cheese, meat, veggies, etc. Zip the bag and squish it to mix the ingredients. Put the bag in a pot of boiling water and leave it for 13 minutes. It just rolls right out of the bag on to your plate when you open the bag. A nice feature of this is that you don’t have to use butter or oil and you can cook up to 8 in a pot at a time. Hope you like this idea. What an amazing idea!! LOVE it!! can’t wait to try this! !